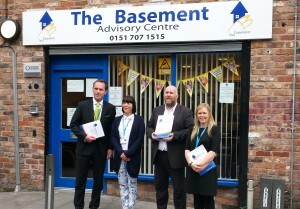 15,500 donations were made to the Basement on Thursday 15th May all via 14 local businesses! The Businesses all have in common Ethecol card terminals which for every transaction, a donation is made to a charity of their choice. 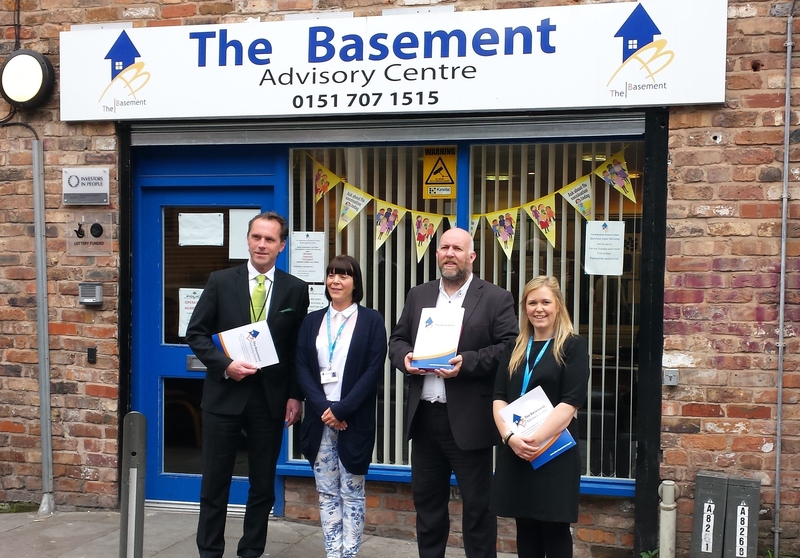 The donations amounting to £445.16, which is approximately 15,500 micro donations, was donated to The Basement from funds raised collectively by the group of businesses over one quarter. ‘What we do at Ethecol is simple. We work with the UK’s best provider of card payment terminals to guarantee businesses the best price and service levels available and supply exactly the same chip and pin machines as you would get from your bank via our partner company Handepay, the only thing that makes us different is as an ethical business we give our profits away to worthy causes’. ‘We are so pleased to be chosen by such a great selection of companies based in Liverpool, some literally on our doorstep! It also shows how working together in such a simple way can make a major difference to organisations like ours. If you would like to help a charity while supporting local independent businesses pay a visit to one of the ‘fab fourteen’ and your purchase may benefit The Basement in the future!